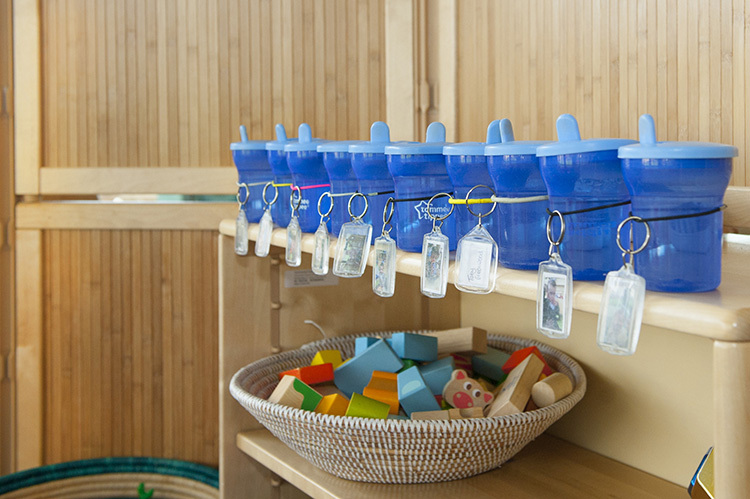 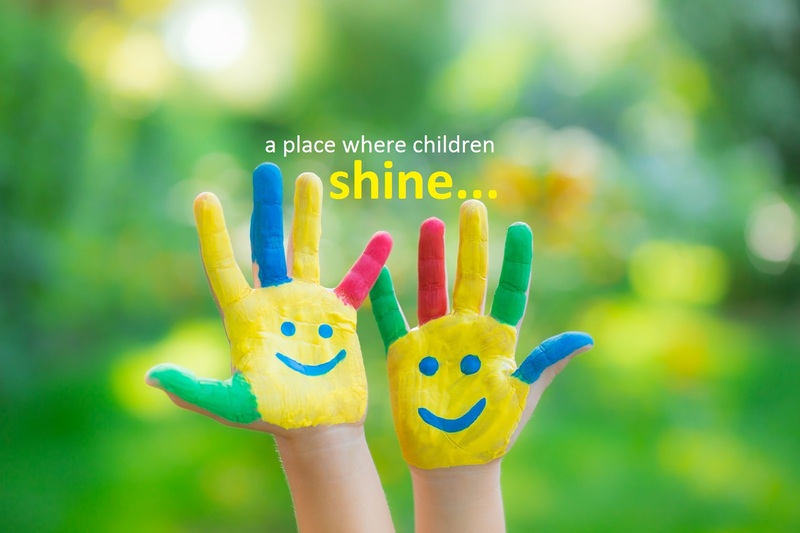 With a wealth of experience in the child care and nursery world, we give you peace of mind that your child’s personal well-being and development is building for a better future. 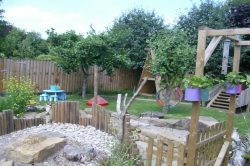 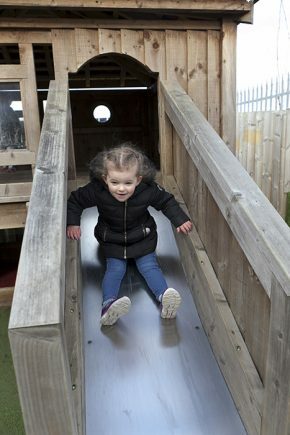 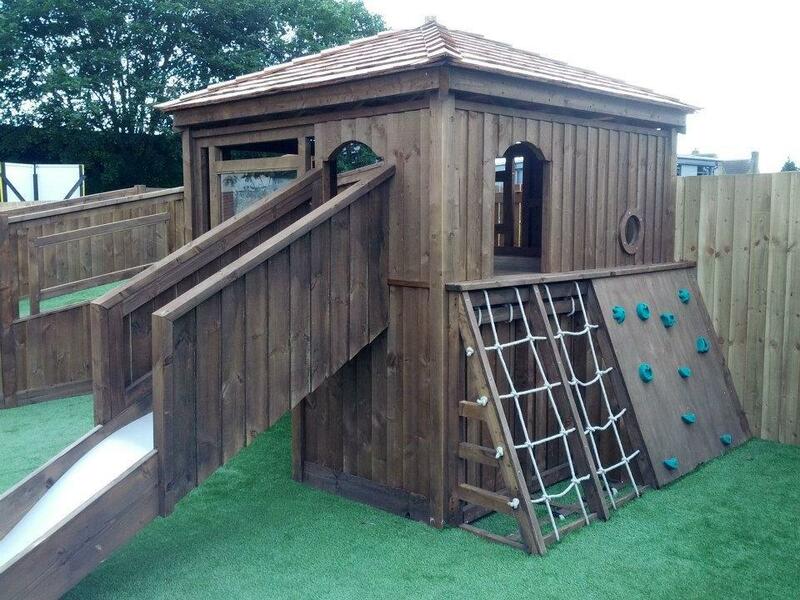 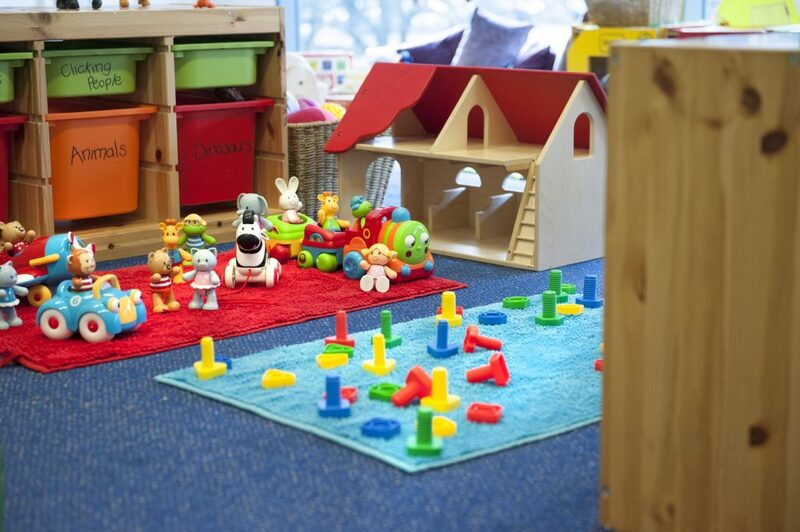 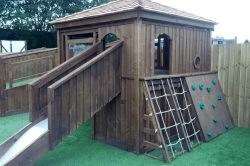 Twinkles Nurseries are a chain of private day nurseries based in North and West Yorkshire. Twinkles began in 2000 when their first nursery opened in Boston Spa and have since grown to a chain of six nurseries. 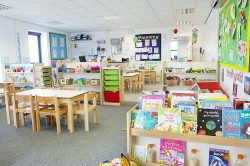 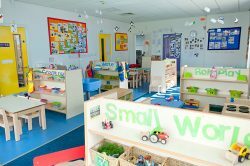 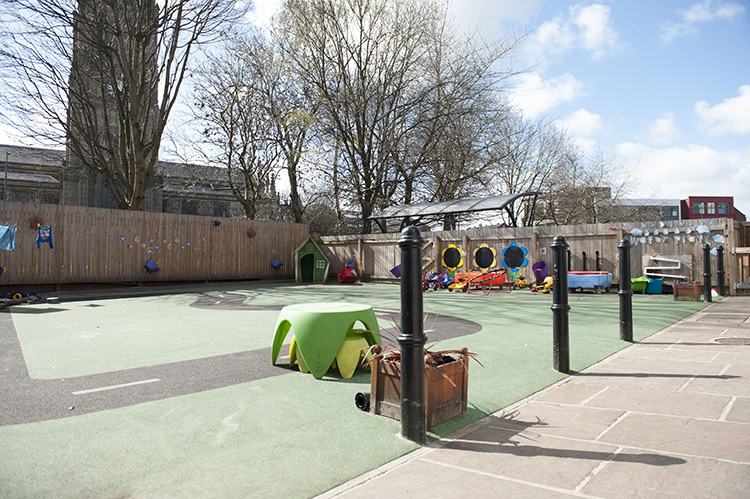 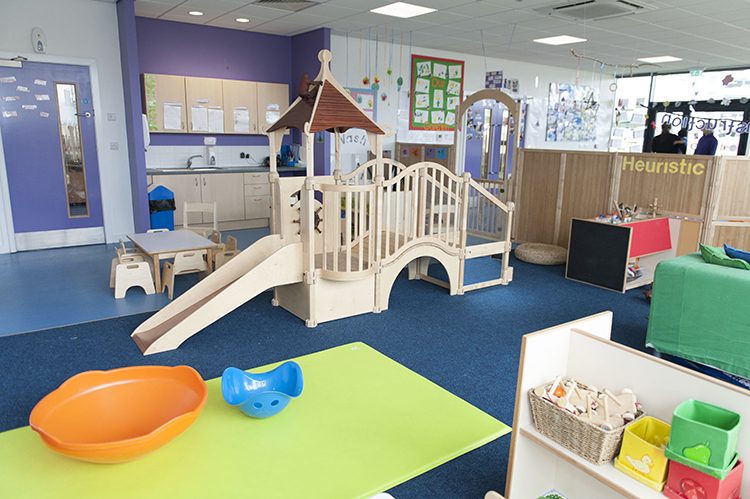 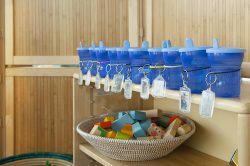 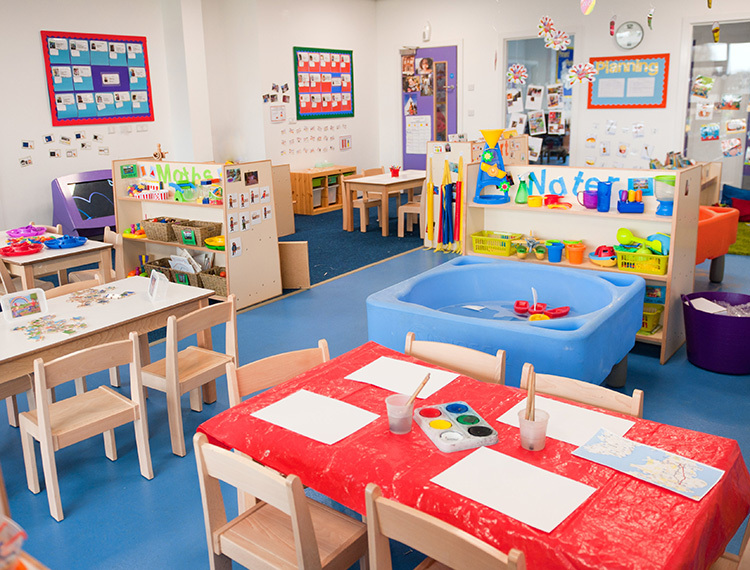 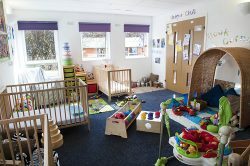 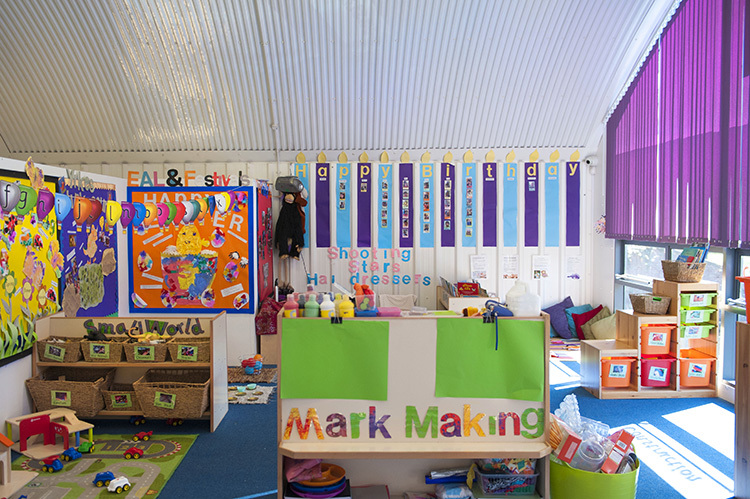 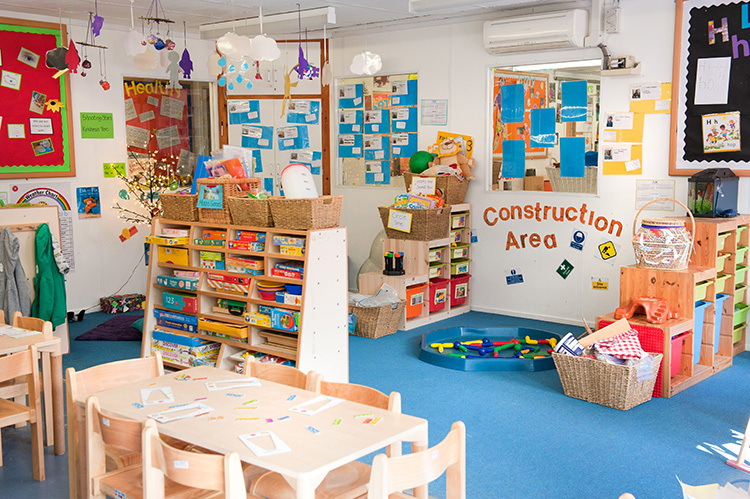 The most recent of our nurseries, Leeds Oxford Place opened in October 2016. 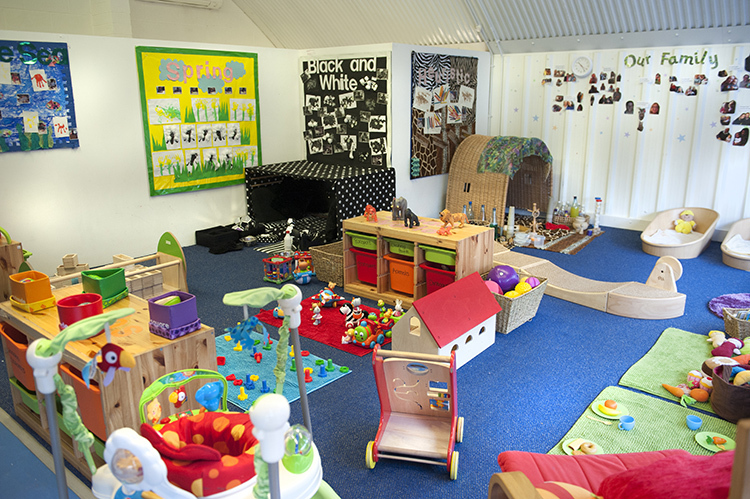 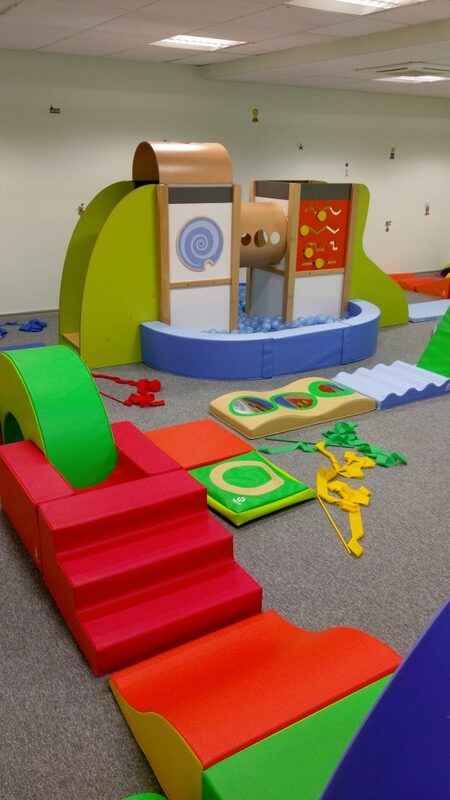 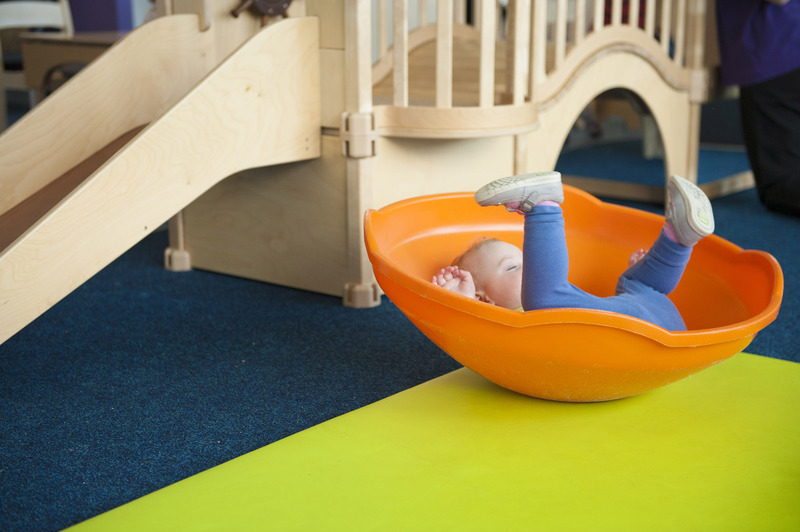 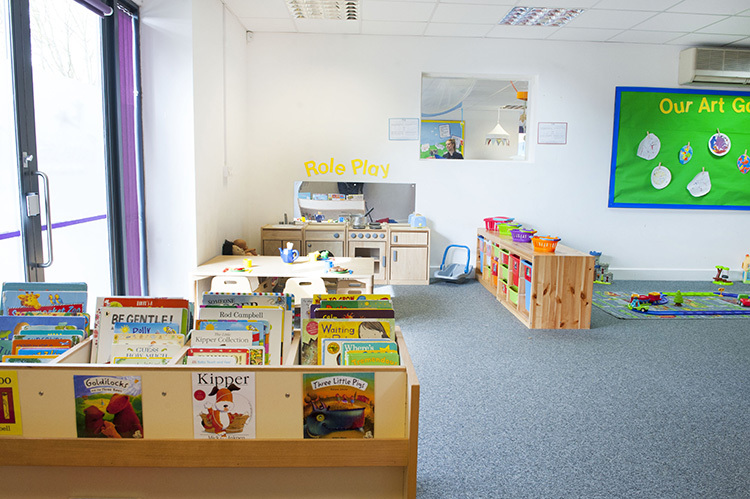 Here at Twinkles, our aim is to provide your children with a safe, intellectually stimulating and fun environment. 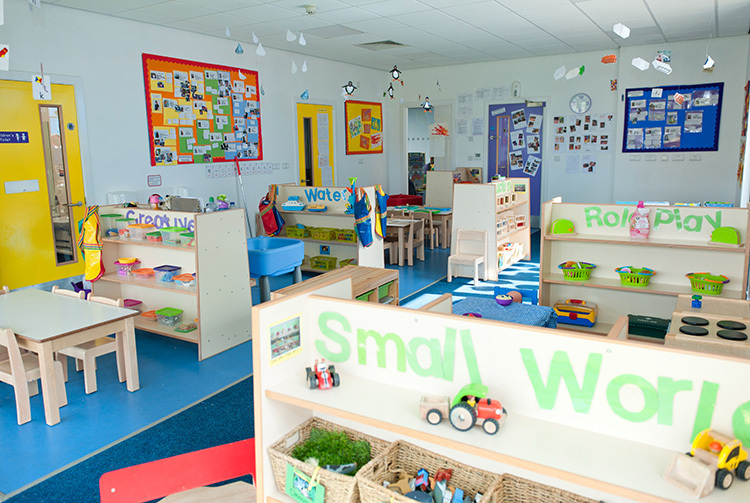 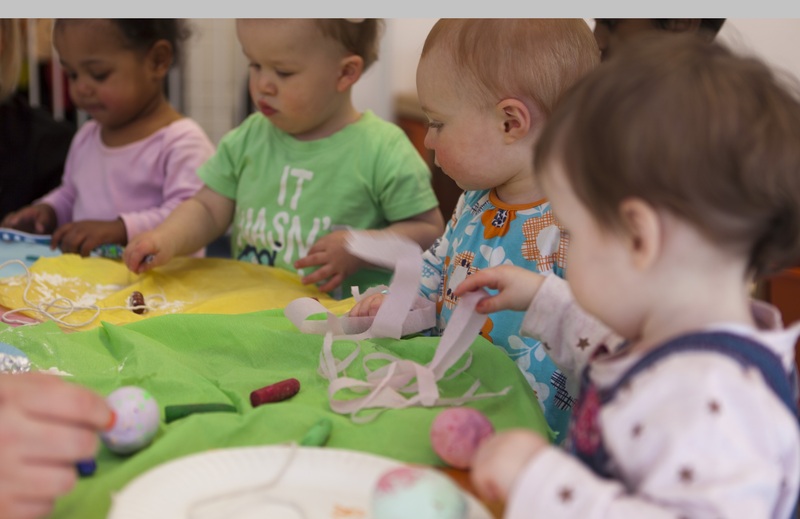 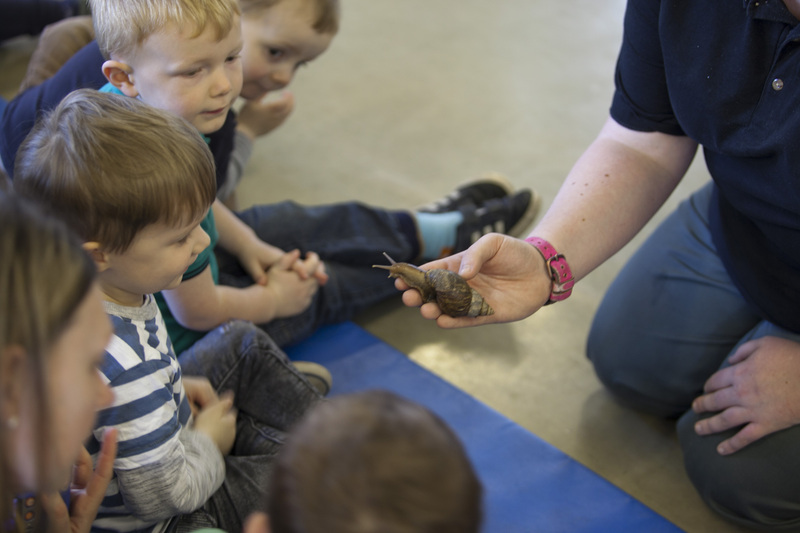 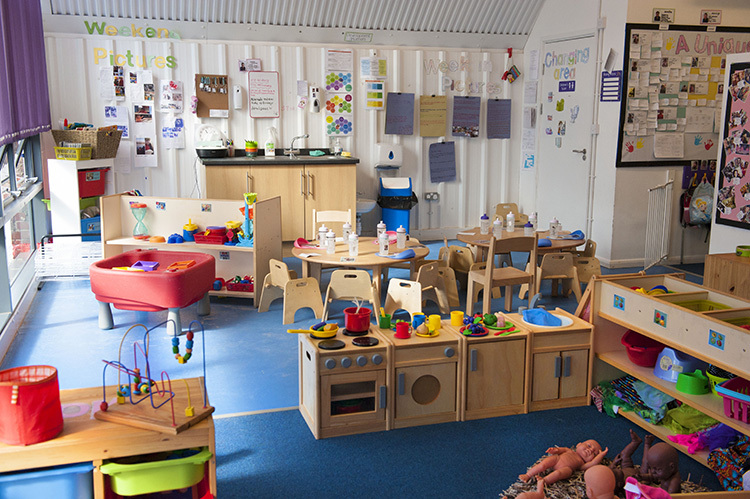 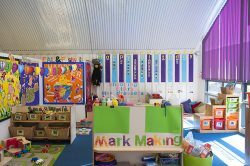 Our nurseries provide high quality childcare for children aged six weeks to five years old, and three of our five settings also offer out of school care to children aged five to eleven. 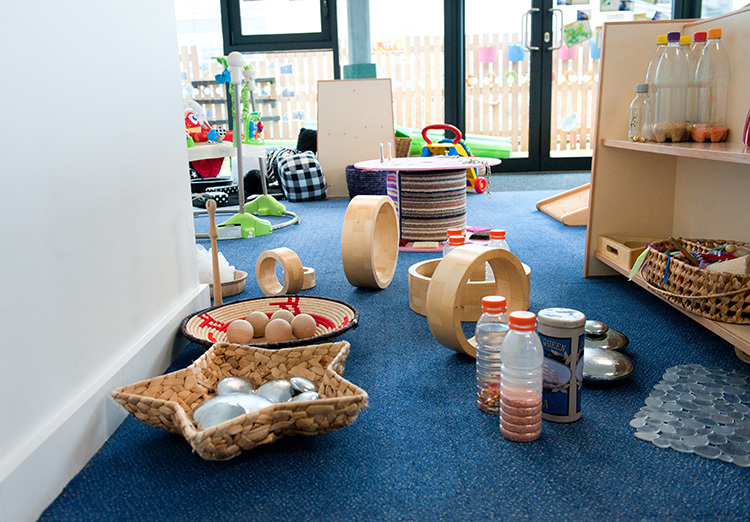 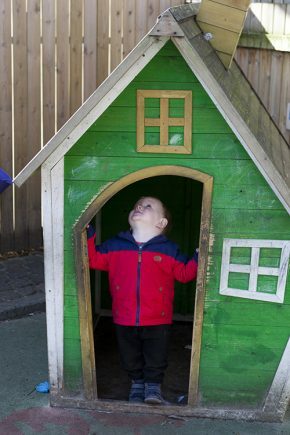 We look to create a home from home, a place where your child can flourish under the care of our experienced, dedicated and passionate Early Years Educators. 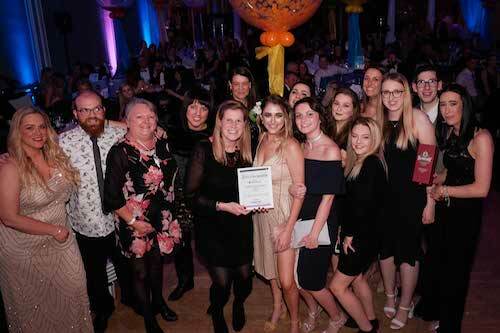 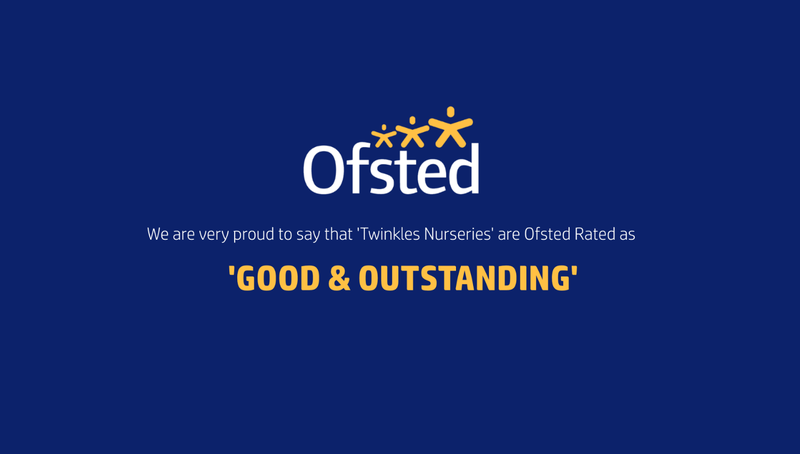 With a team of over 100 staff, and in excess of 1,000 children and families accessing our settings, Twinkles Nurseries have been recognised as leading childcare providers in the Yorkshire region of the UK. 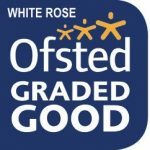 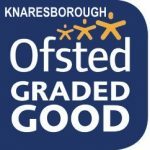 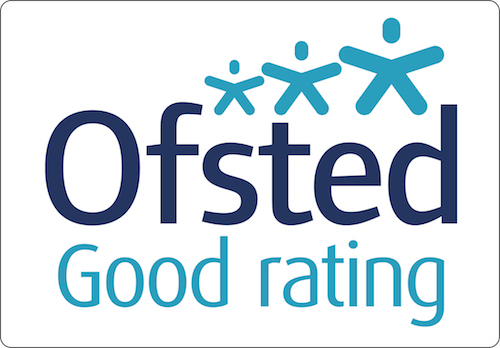 All of our nurseries operate at Ofsted ‘outstanding’ and ‘good’ levels and we go the extra mile providing a high quality service to our families. 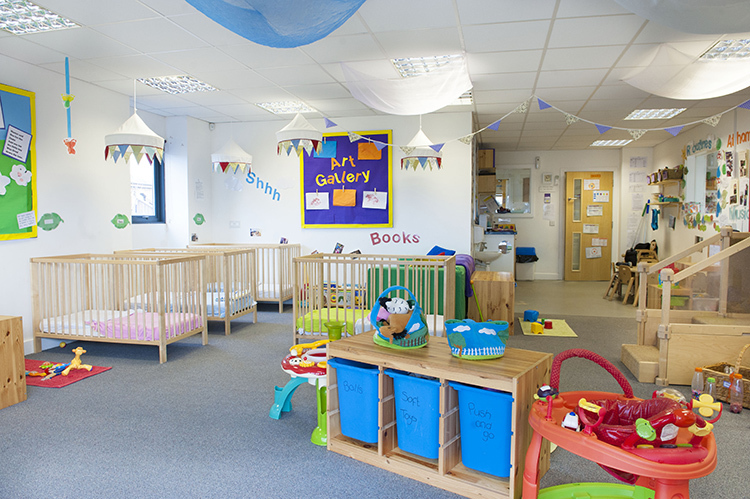 Twinkles Nursery was the first nursery in the country to attain the ‘Investors in Children’ award. 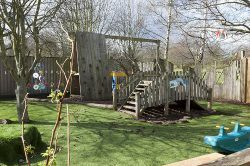 Our nurseries have been listed in the Top 10 Day Nurseries in Yorkshire and Humber in 2014, 2015 and 2016. 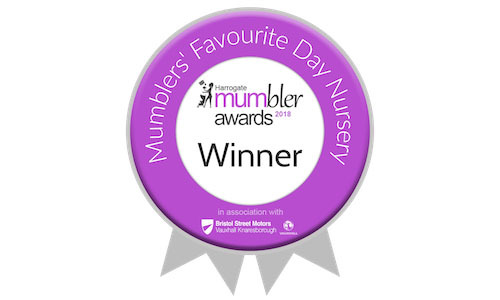 Twinkles Knaresborough were voted Harrogate Mumbler Day Nursery of the Year 2014 and were shortlisted for the award in 2015. 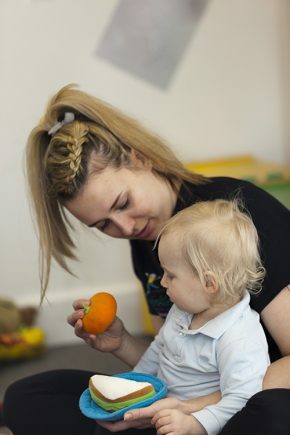 Lauren Smith, our Nursery Apprentice at Twinkles Boston Spa was shortlisted in the NMT Nursery Apprentice Award 2015, making it into the final 5 out of the WHOLE COUNTRY! 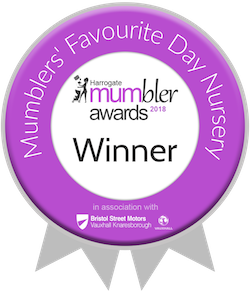 Then more recently we are proud to say that we won the Harrogate Mumbler ‘Day Nursery of the Year’ award in 2016 and 2018 and we were were shortlisted to the final 5 in the whole of the UK for the NMT Awards for ‘Website of the Year’ and ‘Nursery Chef of the Year’. 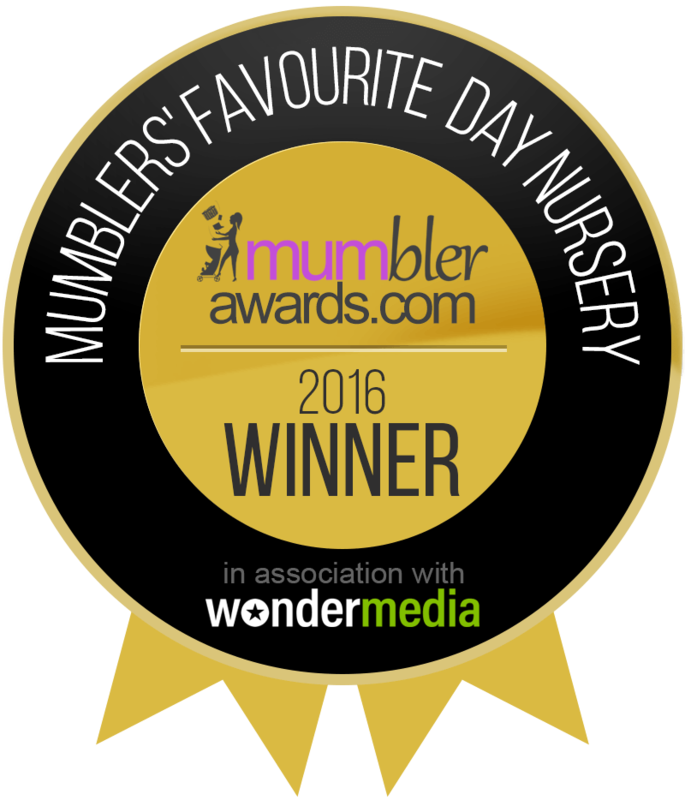 and was awarded the NMT Nursery Power 20 Award 2015. Jill started the company with the vision of providing quality childcare for children who lived in the local area after she struggled to find somewhere she felt happy enough to leave her young daughter. 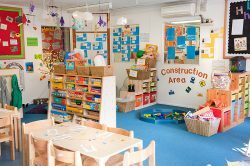 She wanted to create a place that she’d felt her daughter could benefit from when she was growing up, somewhere where children could shine. 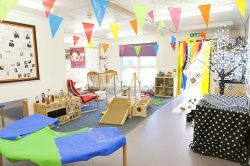 We meet the welfare, learning and all-round development needs of children with different backgrounds and levels of ability, including those with special educational needs and disabilities. 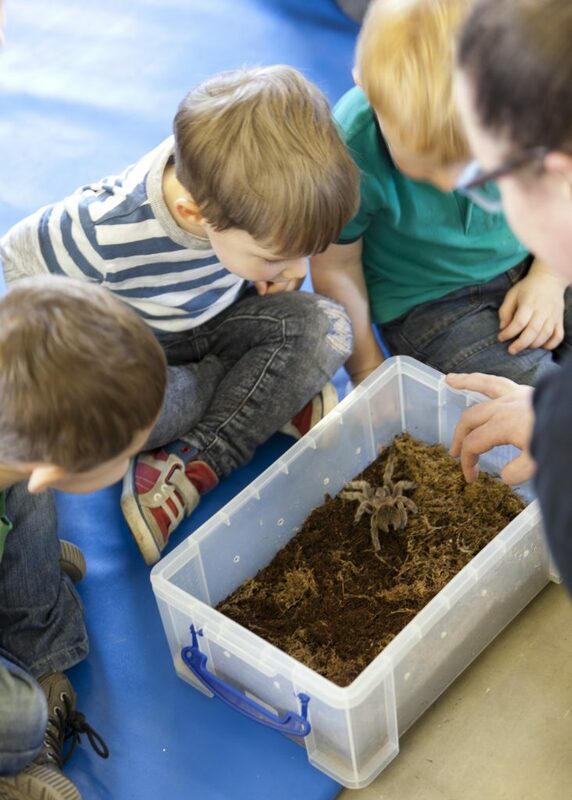 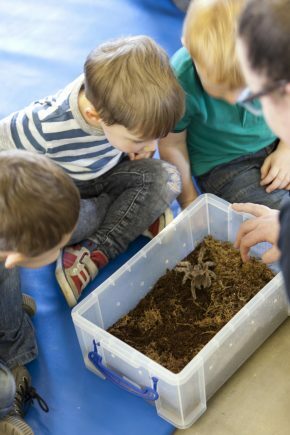 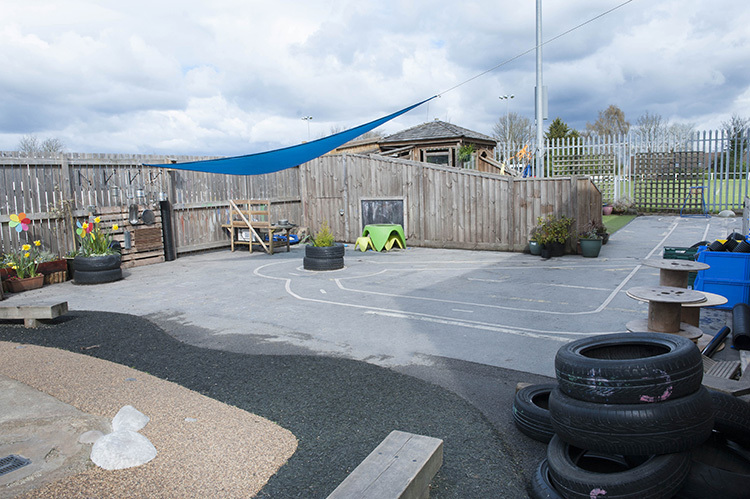 To help children reach their full potential, we deliver the EYFS curriculum of learning through play and planned activities. 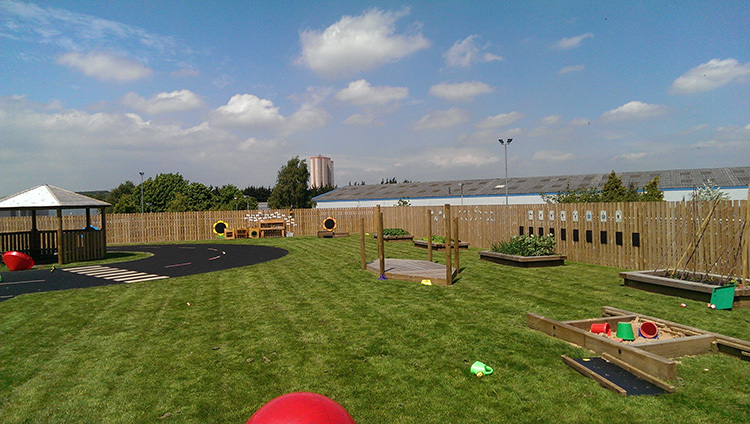 We offer a range of extra-curricular classes and these vary across the sites and at different times of the year. 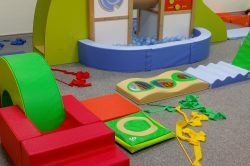 Classes include Jo Jingles, Diddi Dance, Rhythm Time, Scientots, Hartbeeps, Pyjama Drama & Soccerkidz. 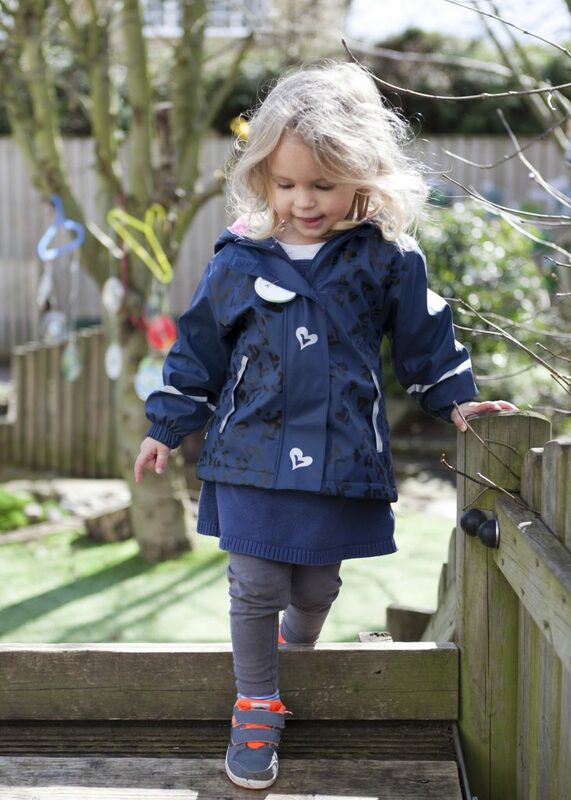 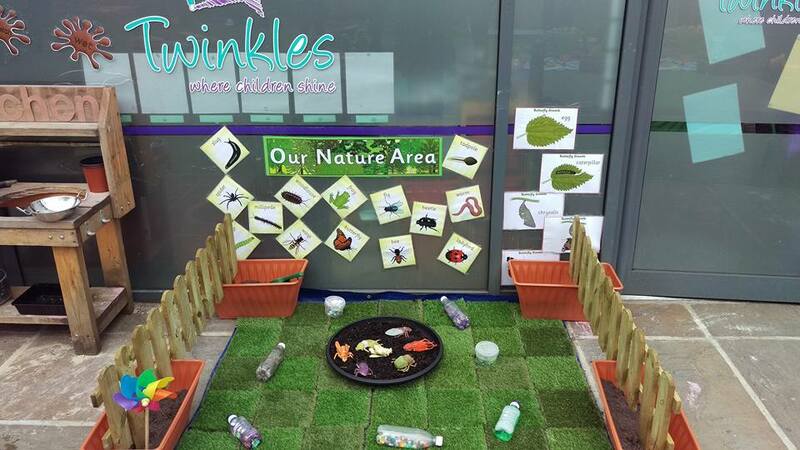 We believe outdoor play to be vital to your child’s development, so at Twinkles we go outside every day, whatever the weather may be doing! 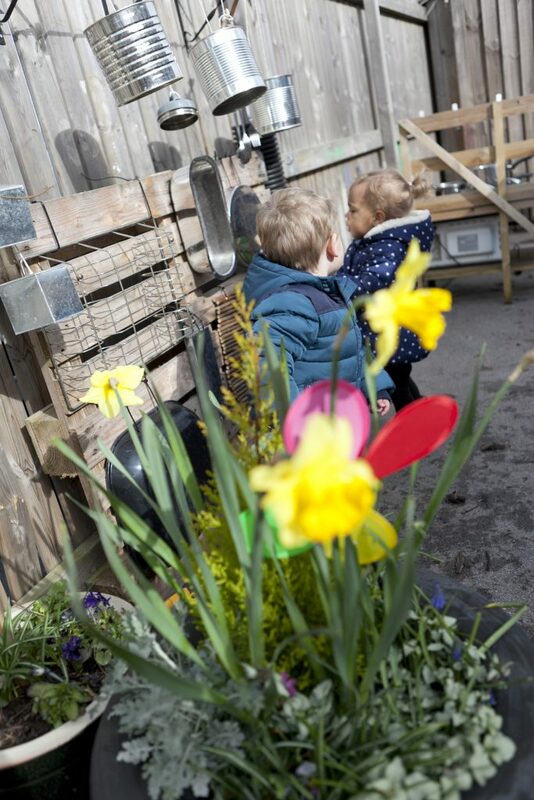 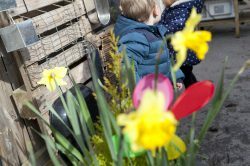 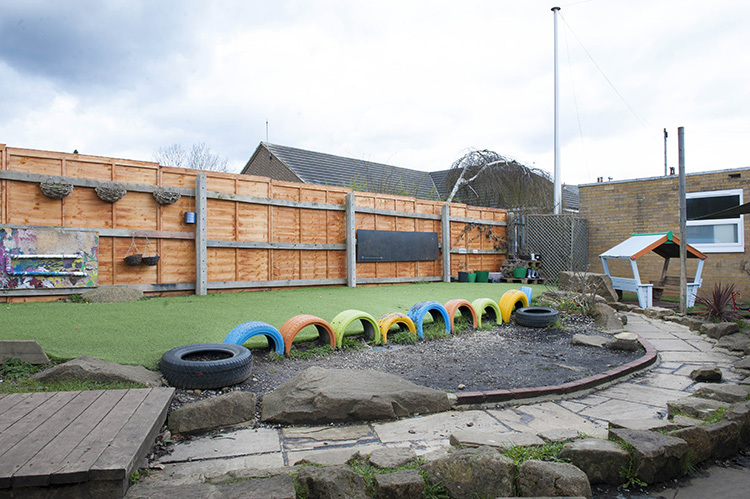 There is nothing children love more than running around in the fresh air and that’s why we invest in outdoor areas for all of our nurseries. 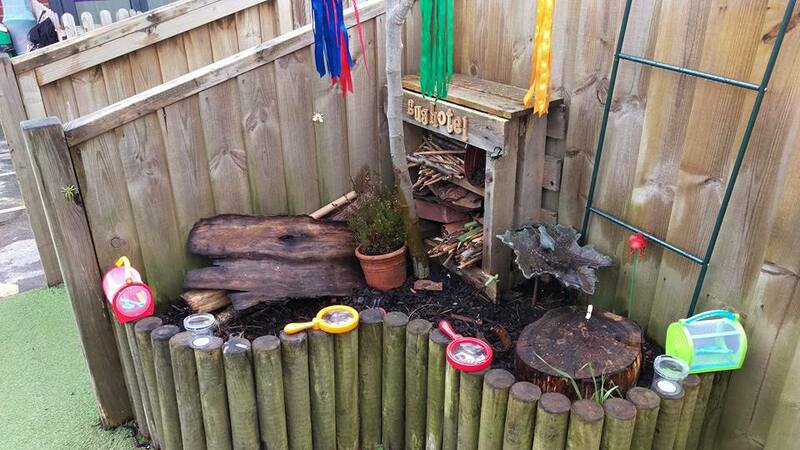 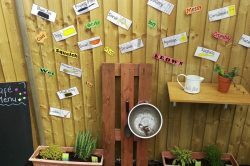 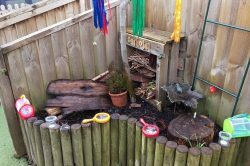 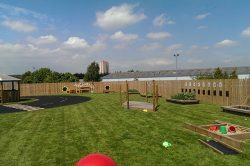 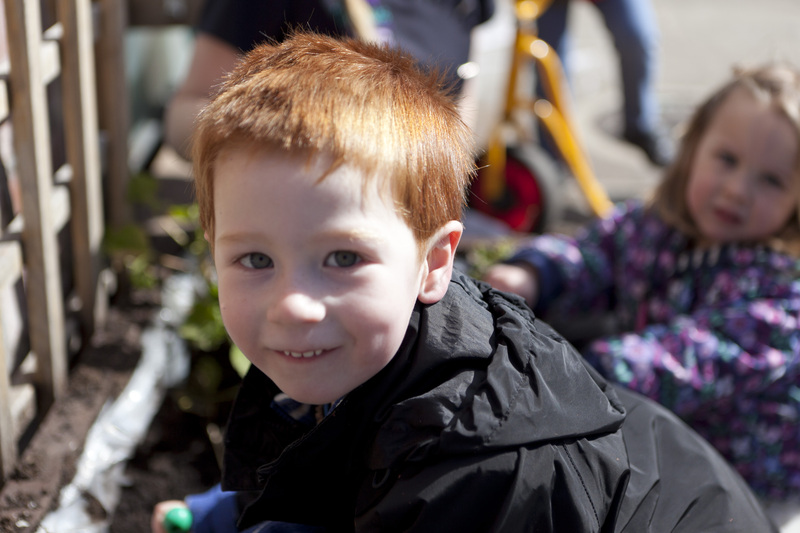 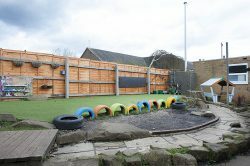 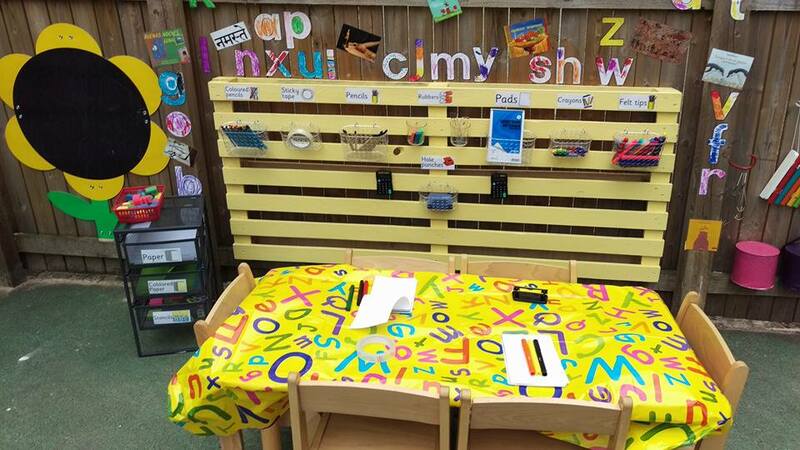 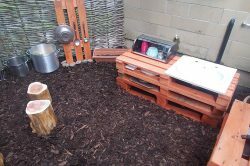 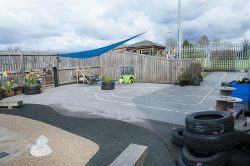 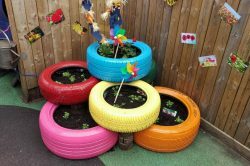 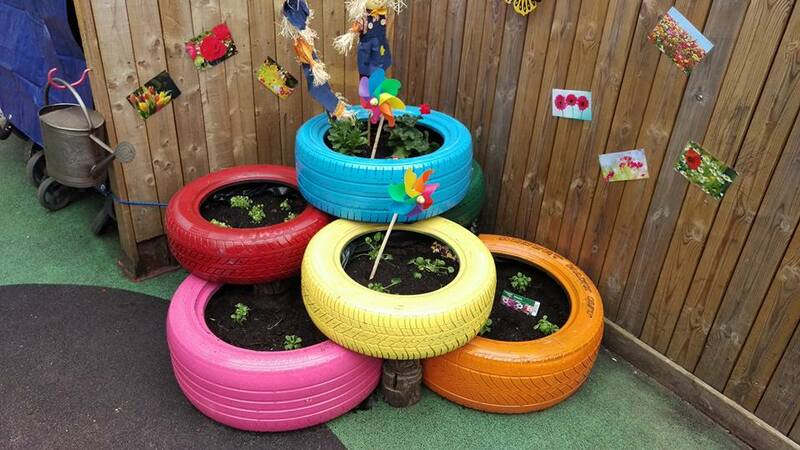 Our outdoor areas are well resourced, with lots for the children to do to support development in all areas of the EYFS. 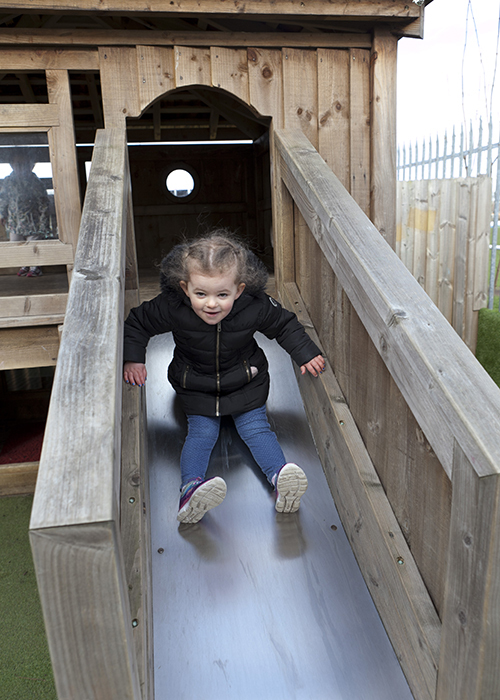 At Twinkles, children have all the same learning opportunities outside as they do inside, so you can be rest assured, wherever your child is playing, they will always be learning something new! Every parent wants their child to make friends and enjoy close, long lasting and genuine relationships. 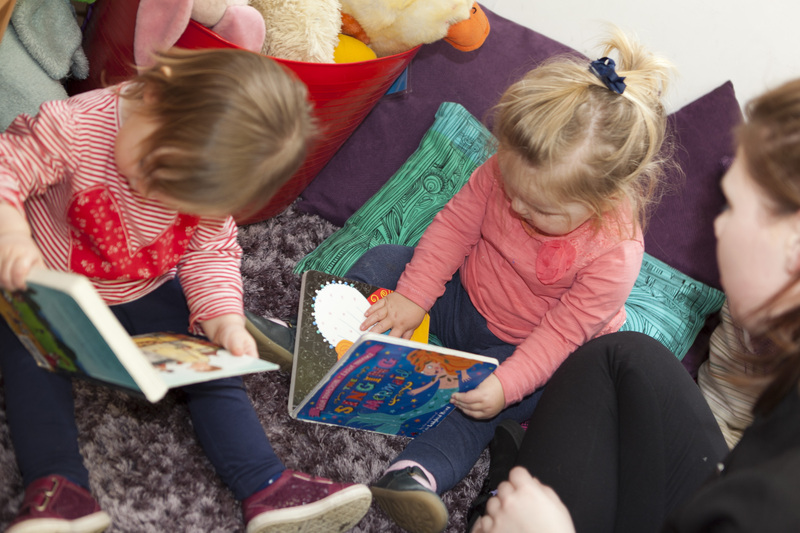 We love watching their friendships with other children flourish, sharing in their joy as they make special bonds with other children, and seeing how their friendships enhance their confidence and social skills. 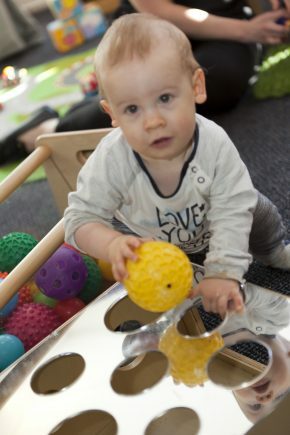 We support our children from babies through to pre-school to help them to develop their social skills and encourage positive behaviour with their peers. Your child’s development is of paramount importance to us. We would define development into 5 key areas. 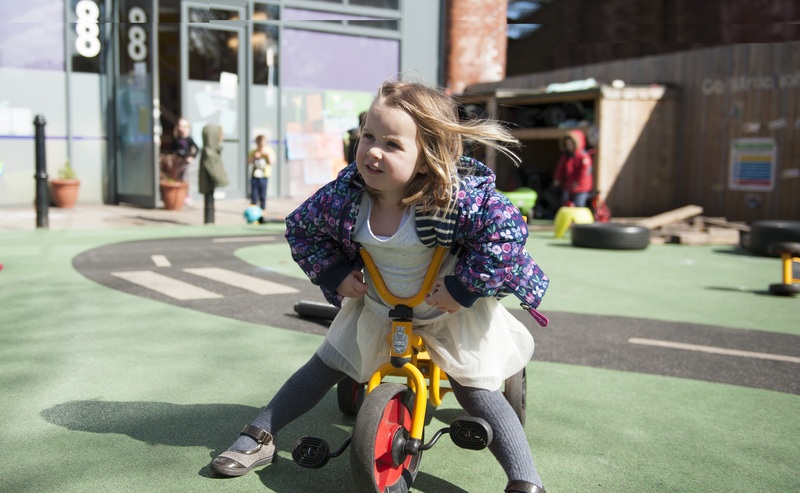 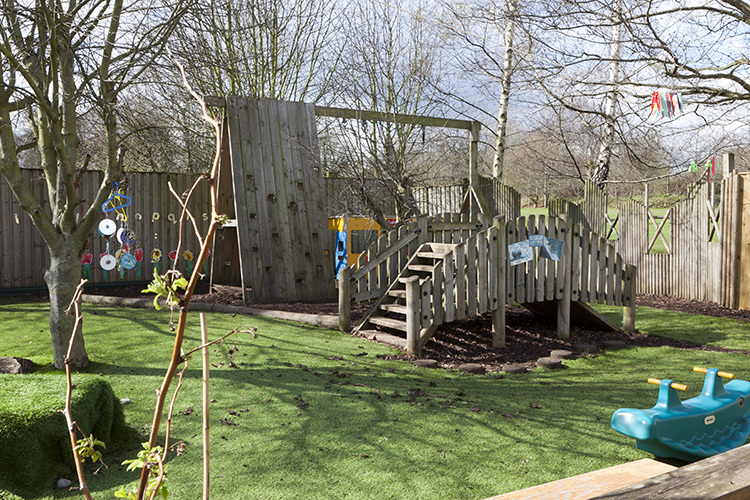 Physical Development – we provide a range of activities for our children to keep them active in our wonderful outdoor play areas with lots to explore, keep them entertained & active. 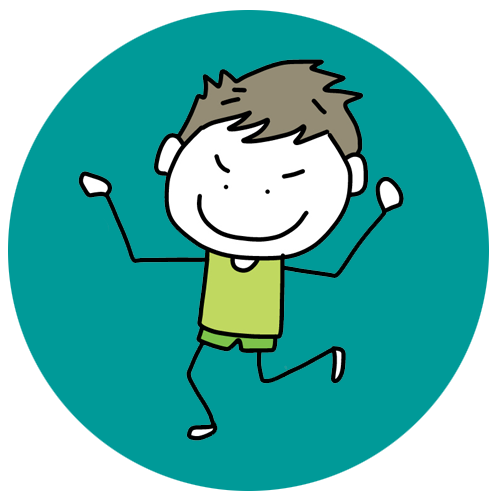 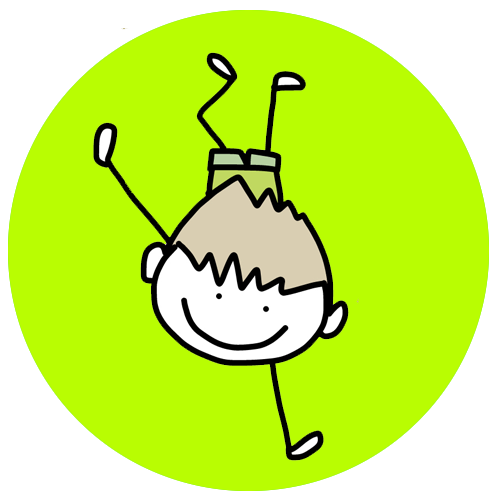 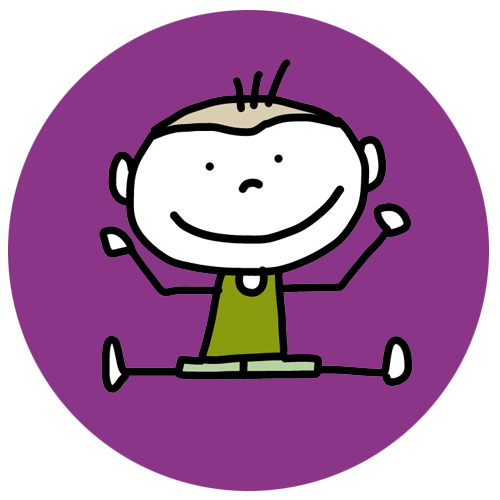 We also run fun and stimulating music, dance & movement classes in term time by Jo jingles. 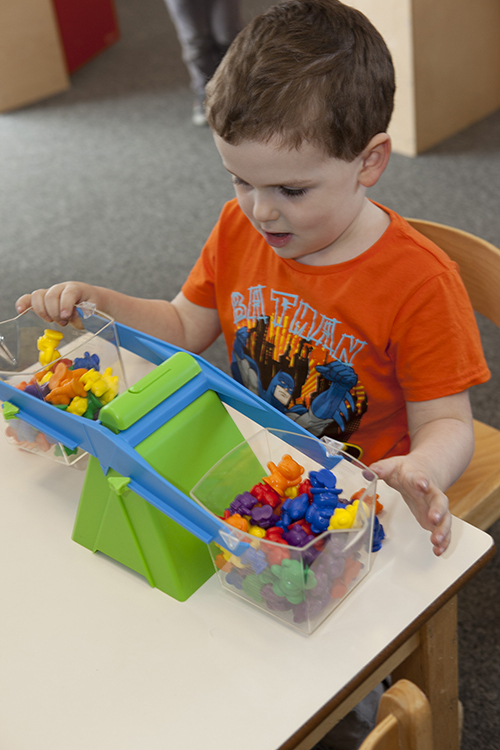 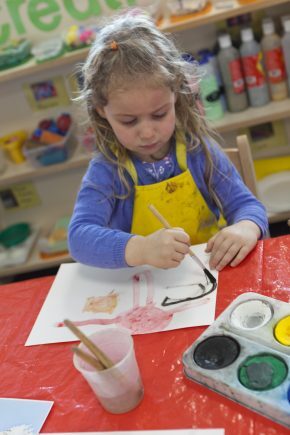 Cognitive development – we support your child in developing the skills relating to pertaining to learning and thinking through a range of structured activities. For our older pre-school children they have the opportunity to learn french. 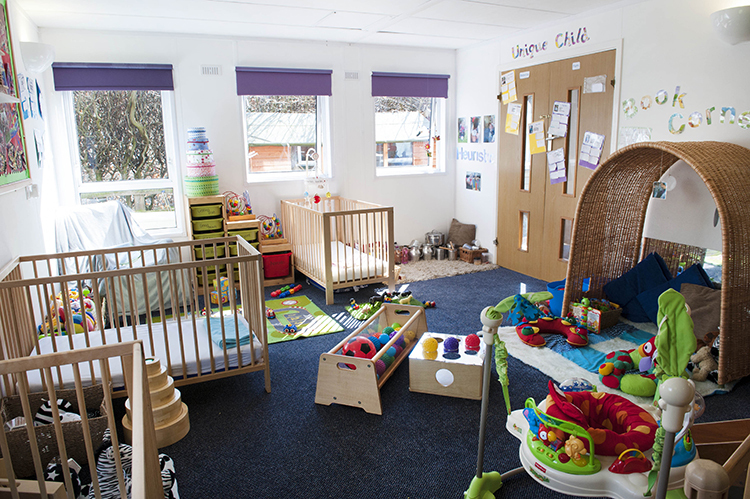 Adaptive skills – we support your child with the skills they need for daily living, such as dressing, eating, toileting and washing. 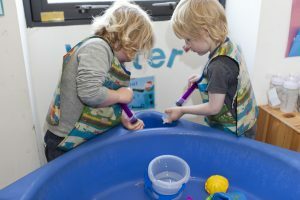 Our children are always reminded of the importance of good hygiene such as washing hands before meals and after using the toilet. 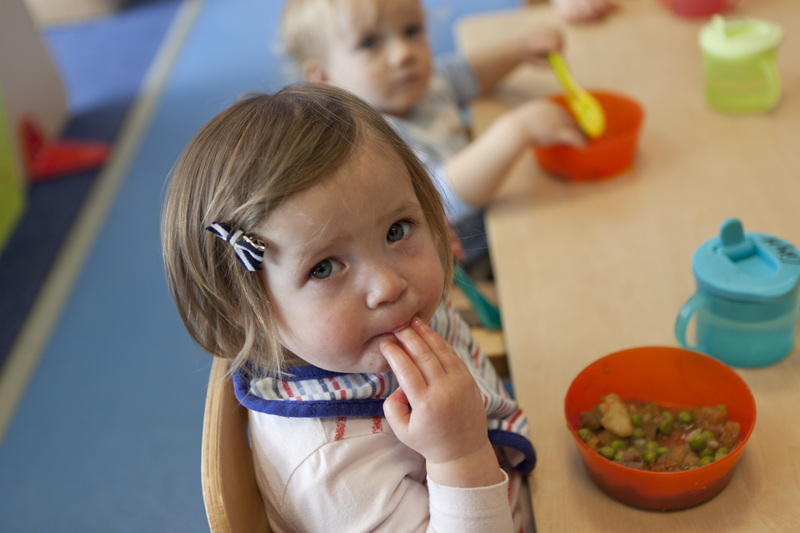 A well balanced and nutritious diet is vital to a child’s development. Here at Twinkles Nurseries our trained cooks prepare fresh, healthy, tasty and nutritious meals for the children daily. 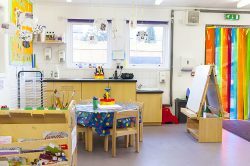 Our four weekly menus have been carefully put together, and your children will enjoy tasty home cooking for both dinner and tea. 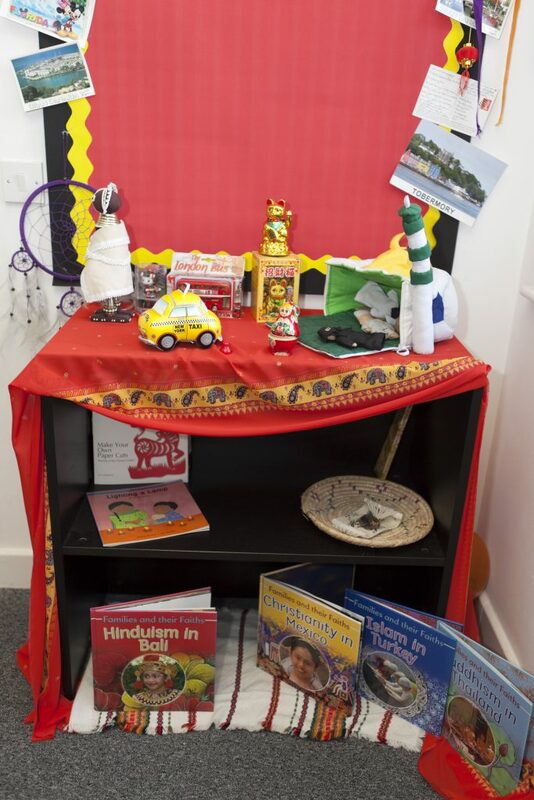 At Twinkles we are able to cater to any dietary requirements that your little one may have, and try to incorporate the wealth of cultures we have at nursery into our meals! 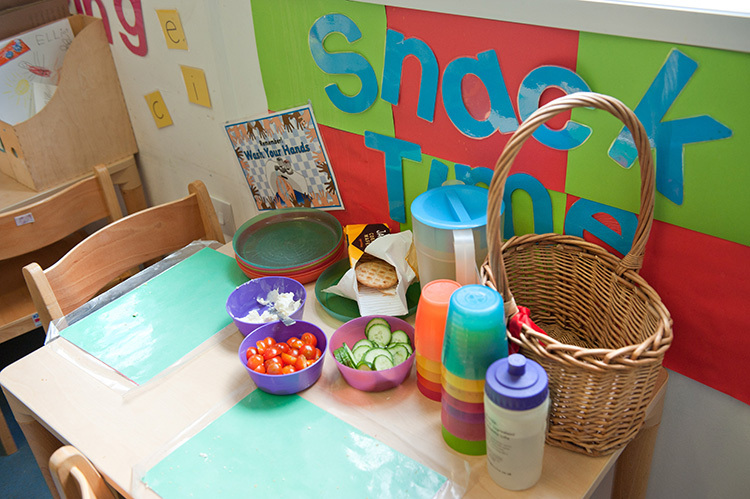 We are always on the lookout for tasty new recipes to try, so please feel free to suggest a meal for us to try! 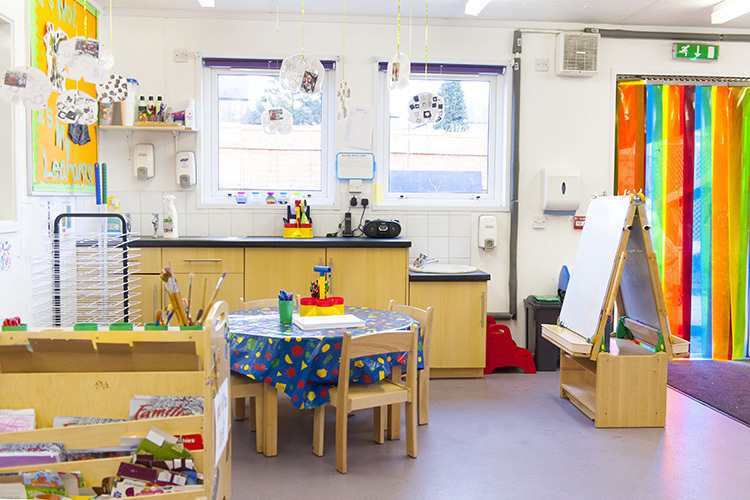 All of our five nurseries have received a 5* rating in their most recent food hygiene inspections. 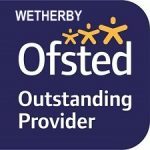 Health and safety is of paramount importance to us and we are very proud to achieve the highest possible rating in ‘Food Hygiene’. 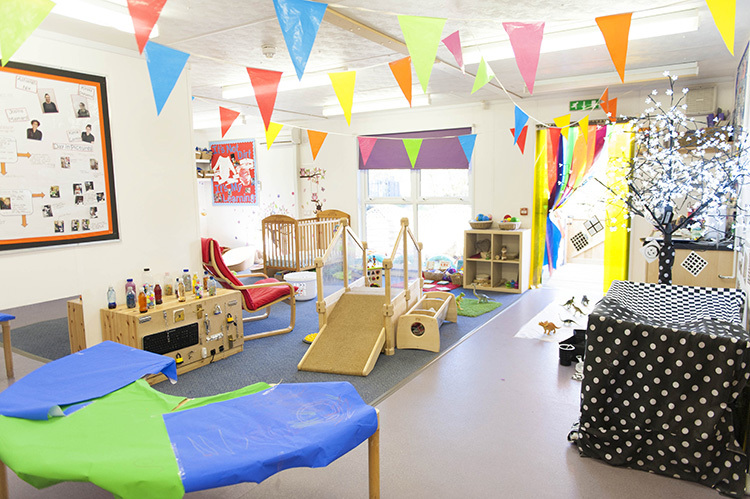 Naomi has been at Twinkles Boston Spa since March 2004 and after a period of time as the Senior Nursery Nurse in the Baby Stars room, became Deputy Manager of the setting. She was then promoted to Nursery Manager in 2007. 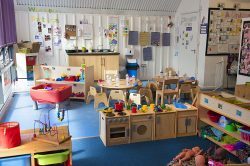 Naomi has a wealth of experience, completing her NNEB over 20 years ago and has been working in private day nurseries with children aged 3 months to 5 years since she qualified. 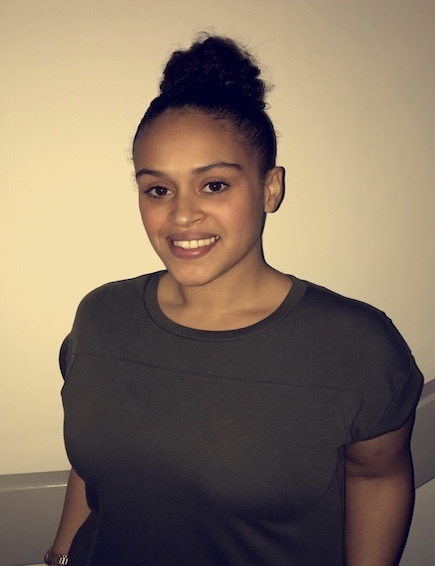 Naomi has completed many short courses from Safeguarding and First aid to Food Hygiene, and continues to update them as required. 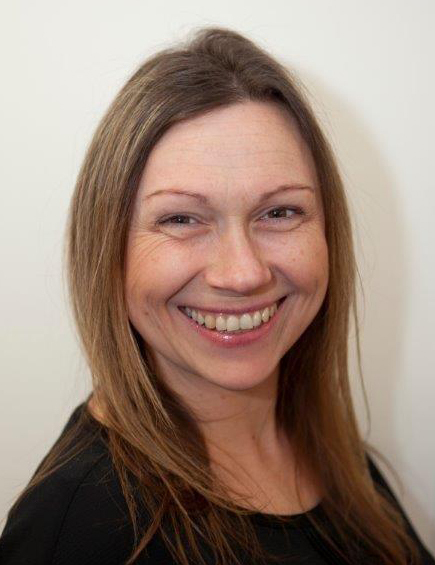 Naomi embarked on an award in first line management in 2007 and then went on to complete a level 5 in Leadership and Management in 2010. 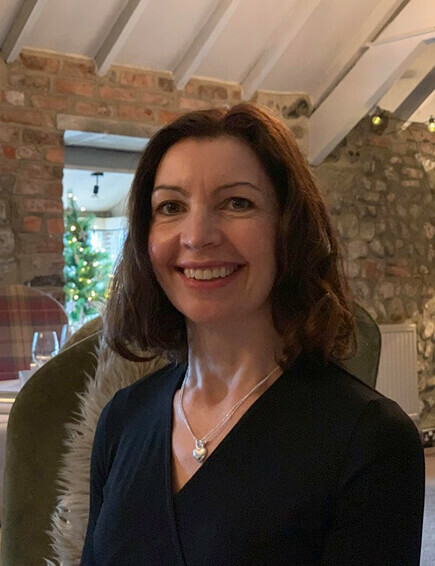 Amanda joined Twinkles Knaresborough as Nursery Manager in January 2019. 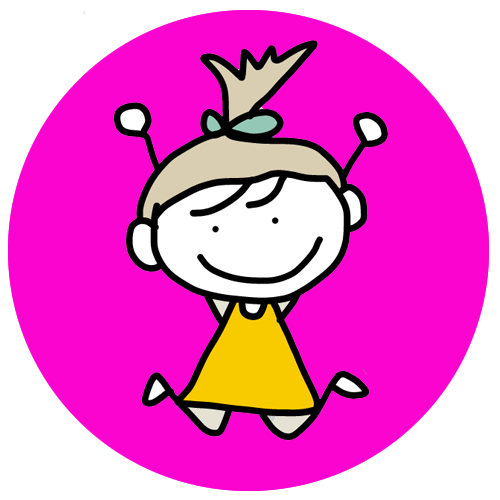 Amanda qualified in 2004 with a Diploma in Pre-School Practice. 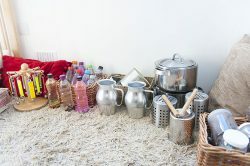 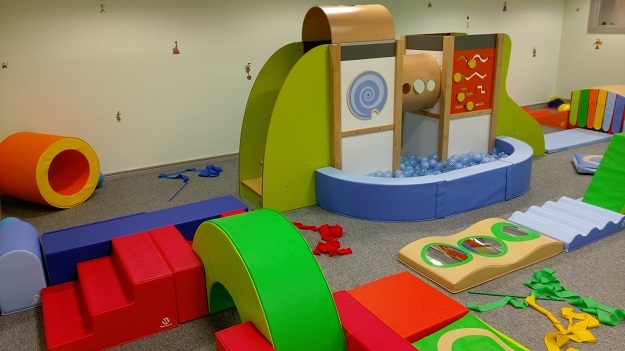 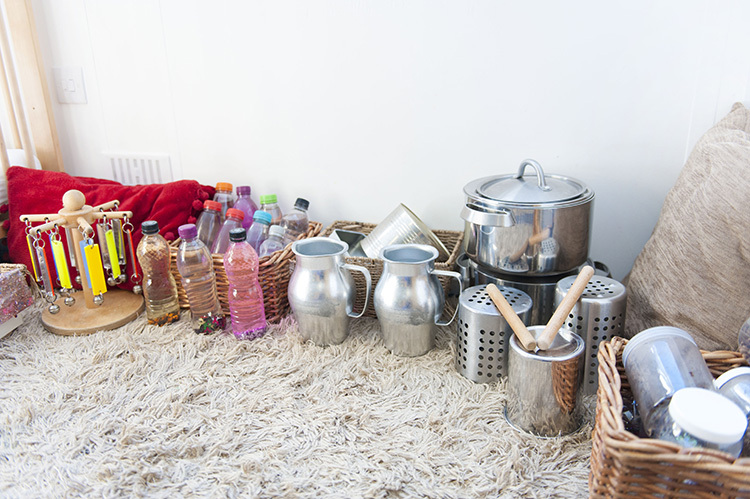 Before joining Twinkles she has project managed the complete set up of a Private Children’s Nursery in Leeds, which she then managed before selling in November 2015. 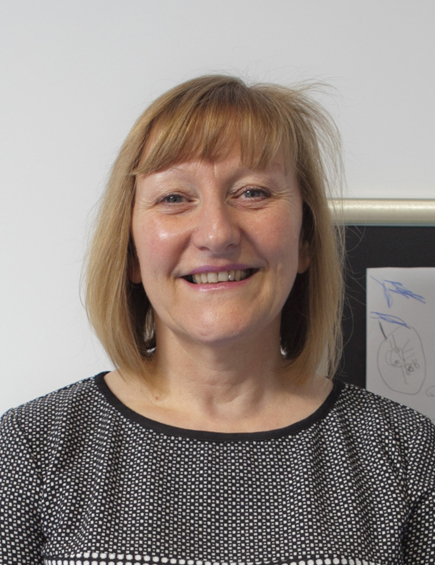 Amanda has also had previous experience working as a General Manager for an international leading Wireless network consultancy, training and support services provider. 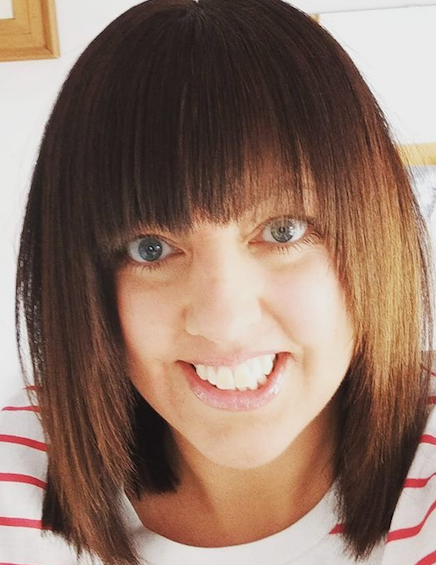 Amanda has 2 children aged 14 and 18 and several horses, enjoying riding and showing up and down the country and in Europe. 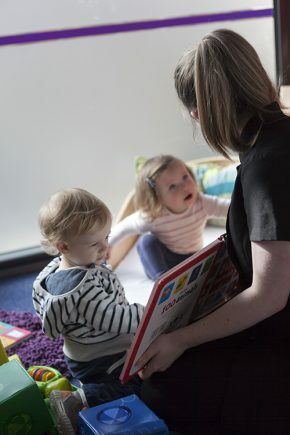 After taking a break from childcare, she is looking forward to working as part of a team again with the children and their families at the Knaresborough setting. 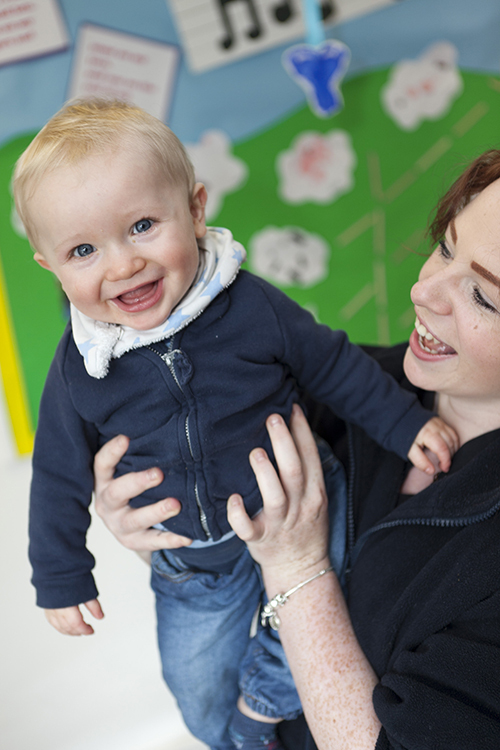 Kirstie has been with us at Twinkles since April 2008 when she joined our Boston Spa nursery as Deputy Manager. 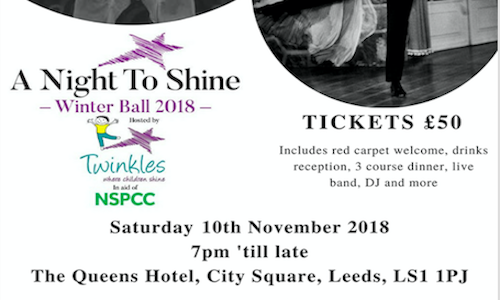 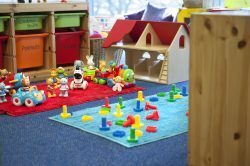 In August 2012 set up and then managed Twinkles Knaresborough, the third nursery in the Twinkles Group and has also set up the subsequent nurseries, Twinkles Leeds in March 2013, Twinkles White Rose in September 2014 and Twinkles Oxford Place in October 2016. 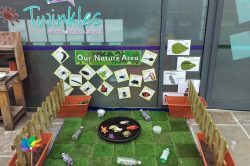 In July 2014 Kirstie became the Quality Excellence Manager for Twinkles, overseeing the EYFS and Quality at each of the nurseries. 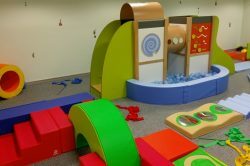 She has also since taken the lead in the marketing for the company, running the Twinkles Social media as well. 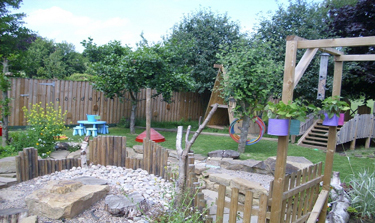 Kirstie has a CACHE Diploma in Nursery Nursing and over 20 years experience in private day nurseries. Kirstie stepped in to manage our Wetherby nursery in May 2018 whilst we wait for the right person to come along and take over. 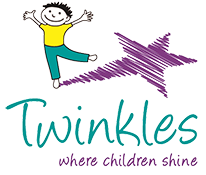 Kirstie has also previously stepped in as Nursery Manager at Twinkles Leeds and Twinkles Oxford Place so has lots of experience in this role. 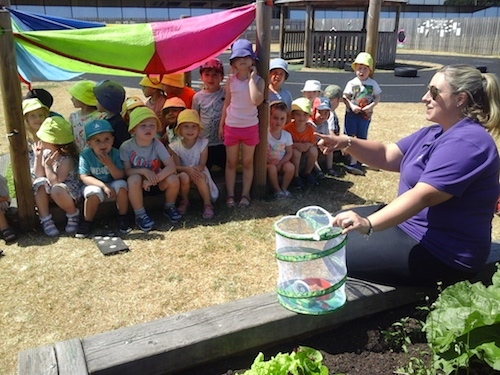 Nadine joined our team in January 2015 as Nursery Manager. 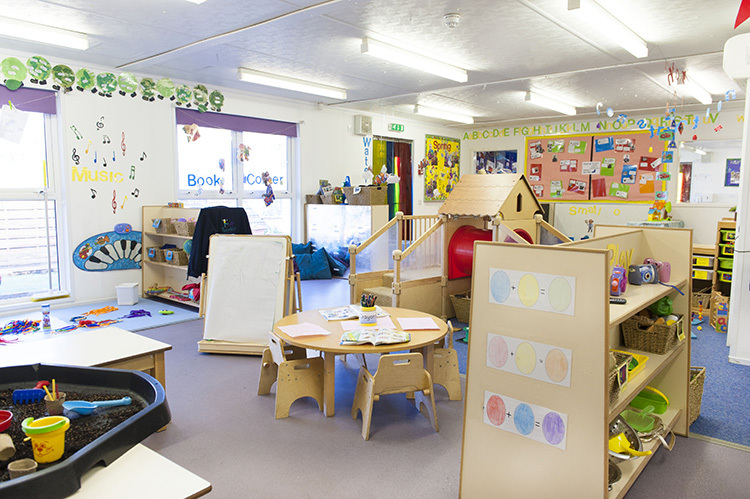 Nadine has a Cert Ed in FE sector and Level 2 and 3 in Early Years and Education. 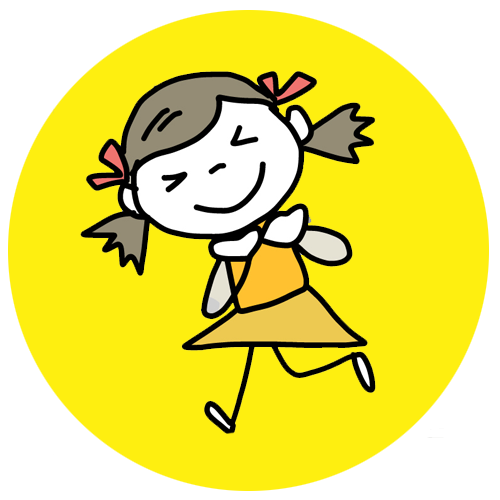 She is also first aid qualified. 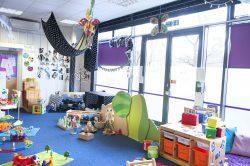 As well as being a mother herself, Nadine has over 20 years of varied experience having worked in Early Years Centres, schools and day nurseries. 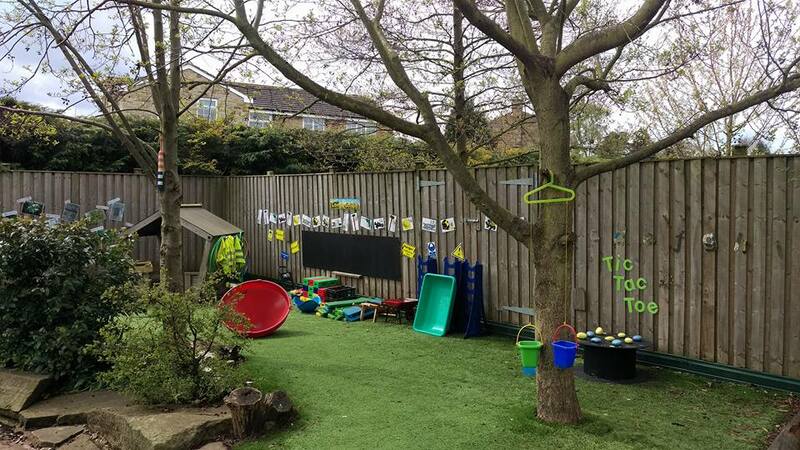 Nadine has spent the last 7 years working as an adult Tutor/Assessor, teaching childcare and development but decided that she would like to come back into nurseries. Responsibilities also included quality control and mentoring. 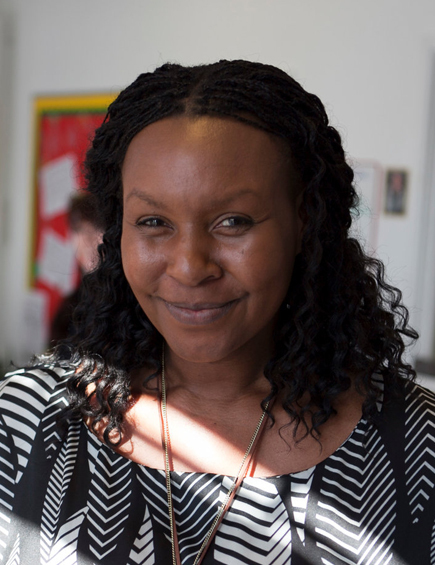 Nadine is the setting Safe-guarding Officer. 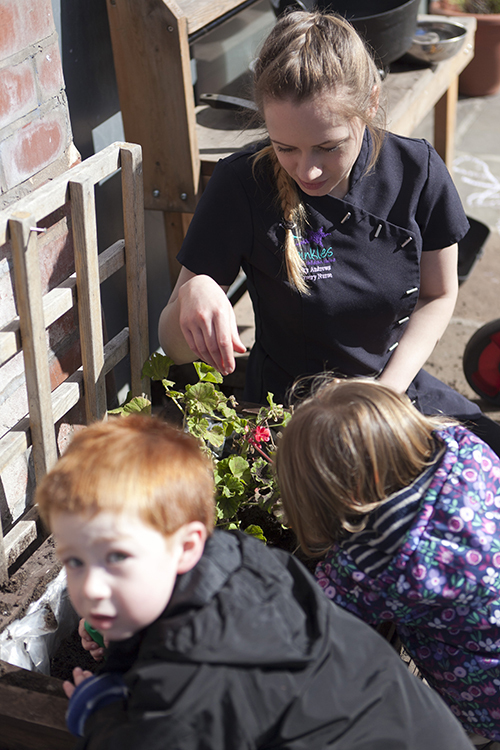 Pauline became our Nursery Manager at Twinkles White Rose in September 2014 when it opened. 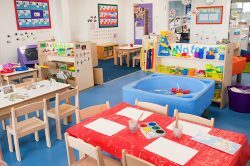 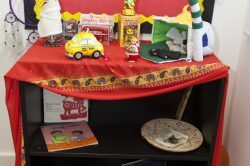 She has a wealth of experience spanning over 37 years in the child care field, this ranges over many different sectors including Neonatal care right through to Reception Class and Out of School Clubs and also includes 4 years working overseas in Australia. 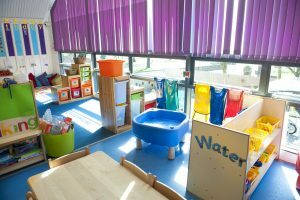 The past 24 years has been spent working in Leeds as a Nursery Manager within the private sector in both independent and corporate settings. 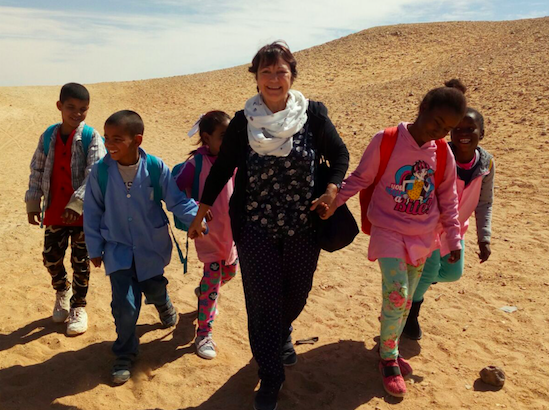 Pauline not only has this vast amount of experience, but also holds the NNEB certificate and a BA Honours in Early Childhood Studies, along with a Paediatric First Aid Certificate. 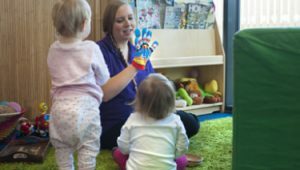 Elisha first joined Twinkles as Deputy Manager at our Oxford Place nursery when it opened in October 2016. 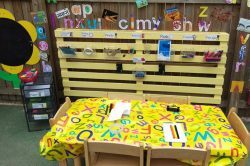 She stepped up into the role of Nursery Manager in October 2018. 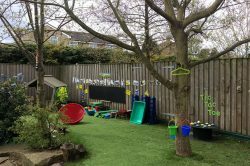 Elisha has worked within private day nurseries for the past 13 years most of these have been spent within a management position improving the performance and quality of teaching and learning. 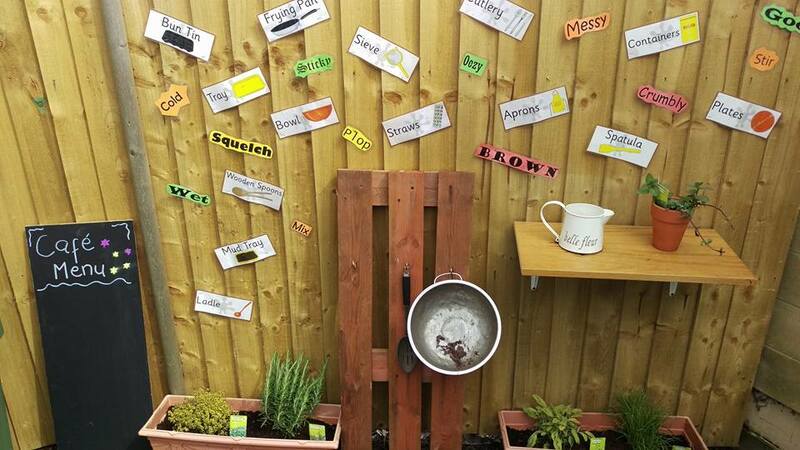 Elisha was also involved in setting up a successful forest school holiday club and has attended various additional training to support her within her role. Over the years Elisha has gained lots of experience and holds a level 3 in both childcare and management..